Chip and Dan Health are two of my favorite authors. 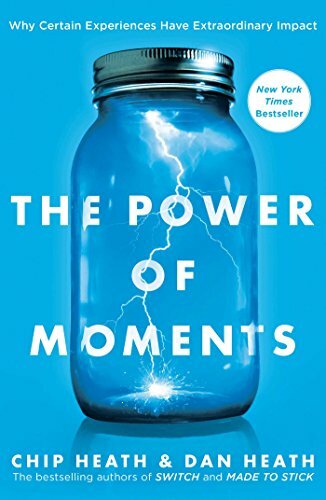 In their latest book, The Power of Moments, they give a blueprint for creating amazing experiences -- whether for your business customers or your family. This is a must read. 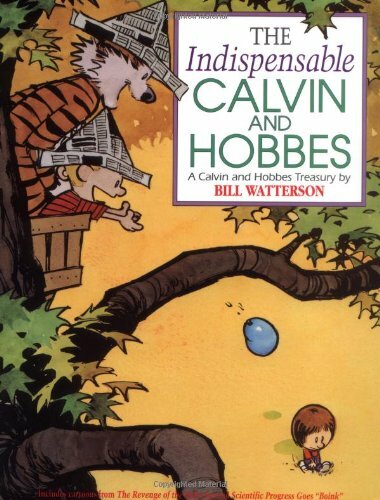 This classic is a must read for adults and teenagers. Carnegie is pure genius. Over the past year my youngest daughter have been reading through the Harry Potter series together. We're currently on Book #4, The Goblet of Fire. 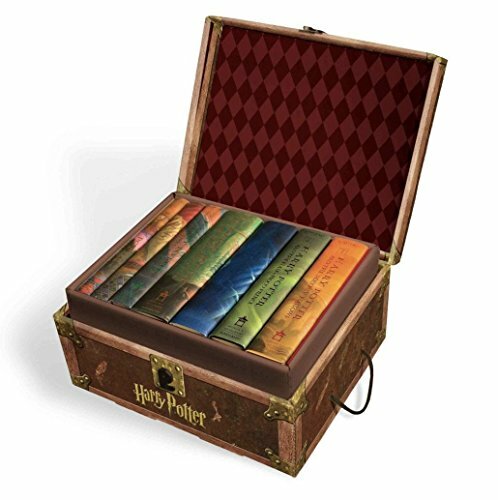 The books are even better than the movies! 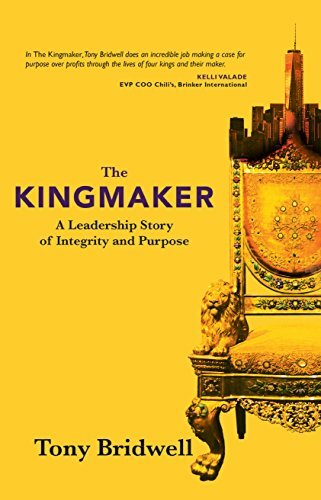 I'm excited to read this new book from leadership and culture guru, Tony Bridwell. This is currently #1 on my summer 2016 reading list. "A habit is when not doing an action causes a bit of pain. 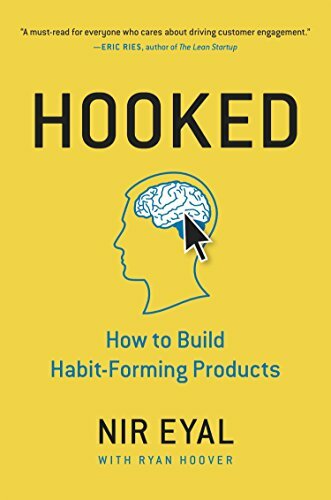 "...I just finished reading this great book by Nir Eyal on how to design and build habit-forming products to help nudge people to make better choices. 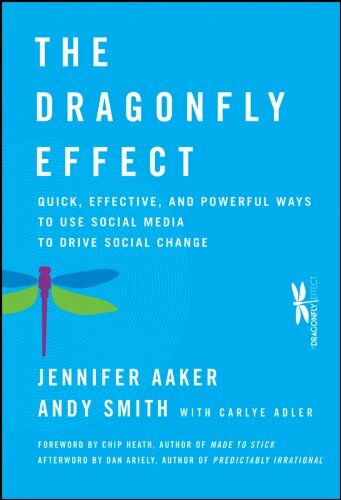 It's a must read for all product designers and entrepreneurs who are on a mission to positively impact the world through their products and services. The goal of Eyal's Hook Model is for companies, through consecutive "Hook cycles" (trigger-->action-->variable reward-->investment-->repeat) to get unprompted user engagement, bringing users back repeatedly, without depending on costly advertising or aggressive messaging. Towards the end of the book, Eyal does a case study on how the YouVersion Bible App follows the Hook Model to make absorbing the Word as frictionless as possible and thereby create habitual Bible readers. With over 100 million users and growing the Bible App and the Hook Model speak for themselves. One of my fondest memories growing up was my mother reading Thornton Burgess books to me and my brother aloud at night before bedtime. In turn, it was also a found memory for my mother, as her mother (my grandmother) read Burgess books aloud to her when she was little. I am now carrying on the tradition and reading "Old Mother West Wind" aloud to my 7-year-old daughter, and she absolutely loves it! At night we can't wait to read the next story about Reddy the Fox, Peter Rabbit, Jimmy the Skunk, Sammy Jay, Chatterer the Squirrel, Old Mother West Wind and her Merry Little Breezes, Little Joe Otter, and all the other animals of the Green Meadow. 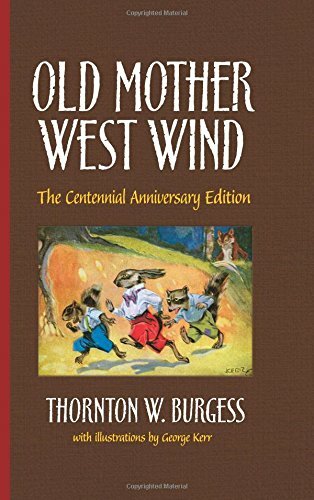 Even though Old Mother West Wind was originally written in 1911, it is still fun and relevant today with great character development and awesome life lessons to discuss with your kids. 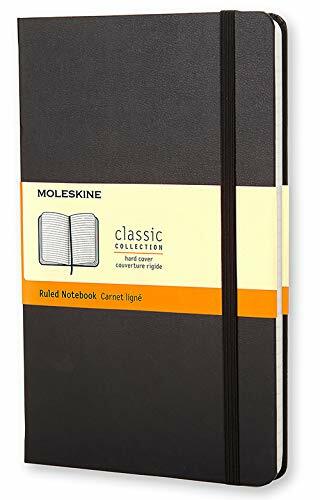 This is ABSOLUTELY the best notebook. I carry one of these with me just about everywhere I go. Reading this book right now. 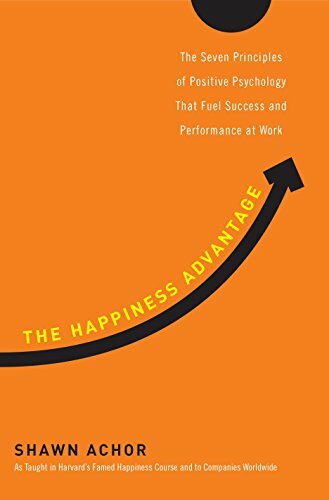 It's a fascinating read on the power of a positive attitude. 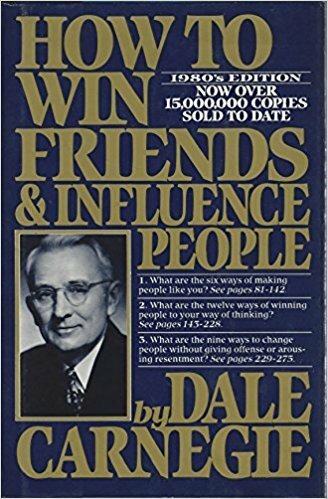 This is a must read for anyone who is in a line of work where influencing people is important. My wife and I are reading this book right now. 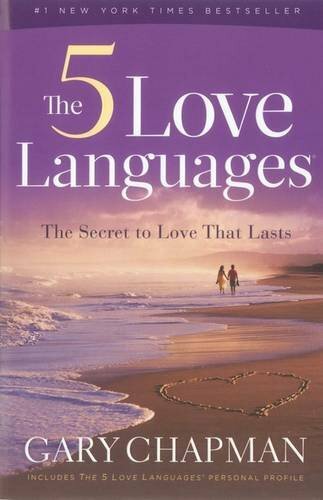 This is a great book to help you communicate better with your husband or wife. Chapman's framework is right on, and he gives tangible ideas for putting his ideas into action. 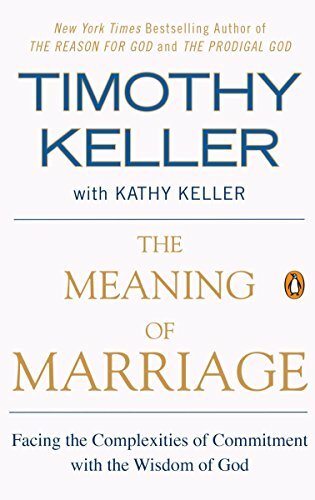 This is an essential read for married couples or couples about to embark on the journey of marriage. This is a quick read. 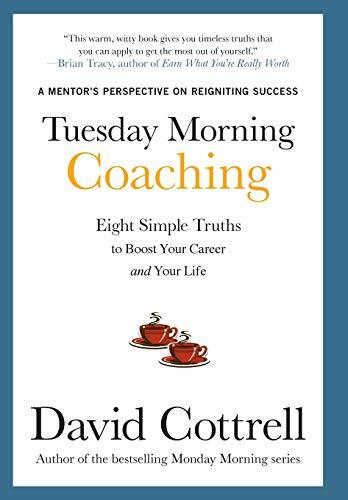 David Cottrell shares 8 lessons that can benefit all ages. I highly recommend this book. Growing up, this was my favorite cartoon. Calvin's imagination just makes you smile. 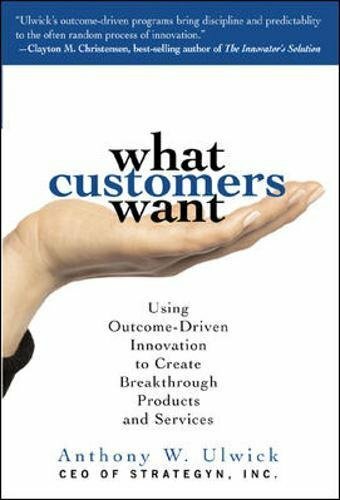 Ulwick's Outcome-Driven Innovation methodology is my go-to framework for prioritizing customer needs during product development. 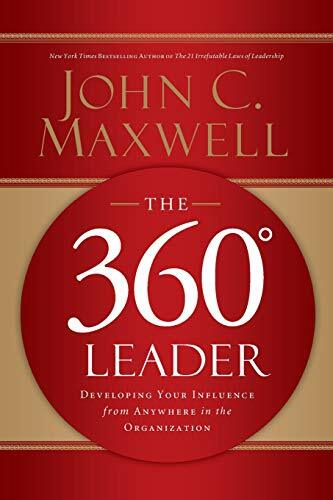 This a great read for anyone wanting to build a SMART (financially and executionally strong) and HEALTHY (culturally strong) company or organization. I'm a big fan of Lencioni's Strategic Anchors framework. I use it as the basis for strategic planning. 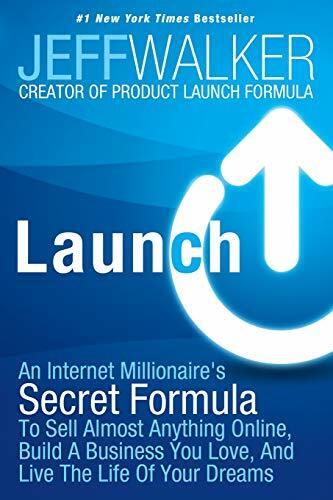 If you ever needed that extra inspiration to start your own purpose-driven business, this book will help push you into action. 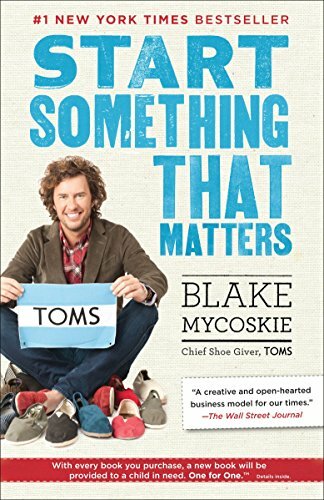 Blake Mycoskie chronicles how he started TOMS Shoes and provides keen insights to help every budding entrepreneur. 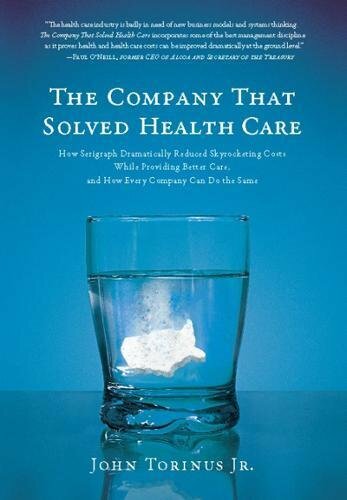 This book on disruptive innovation is one of the most influential business books of all time. 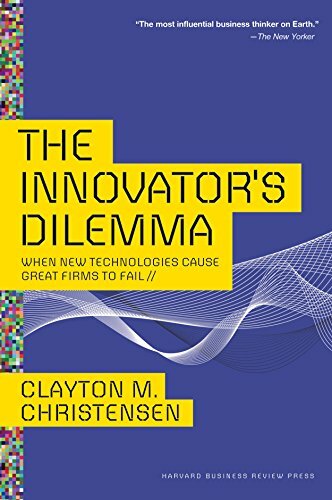 Christensen suggests that by placing too great an emphasis on satisfying customers' current needs, companies fail to adapt or adopt new technology that will meet customers' unstated or future needs. Eventually, such companies will fall behind. 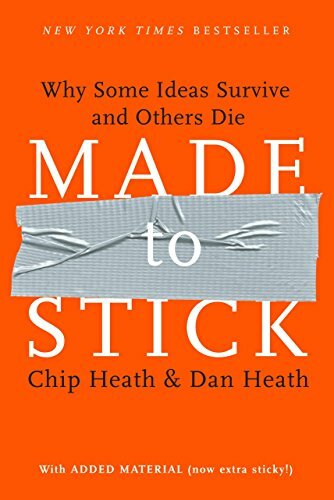 Great book on how to manage up, manage down and manage across an organization. This is a must read for sales and marketing leaders. Dixon and Adamson argue that classic relationship building in sales is a losing approach, especially when it comes to selling complex, large-scale business-to-business solutions. 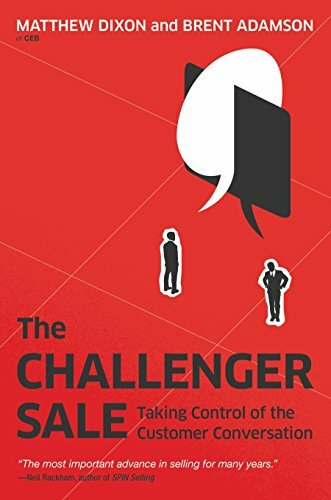 The authors present their study that found that every sales rep in the world falls into one of five distinct profiles, and while all of these types of reps can deliver average sales performance, only one-the Challenger- delivers consistently high performance. I just finished reading this book. It is a must read for anyone in sales and marketing. 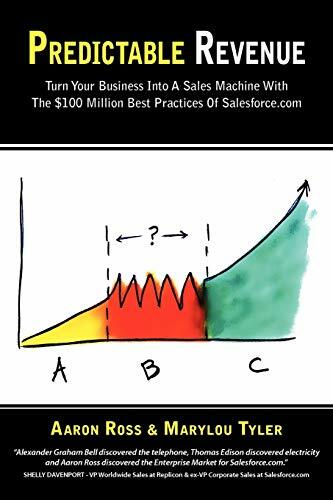 In this book Aaron Ross shares the successful sales and marketing model that he set-up at SalesForce.com that helped them grow revenues by $100 million in 3 years. 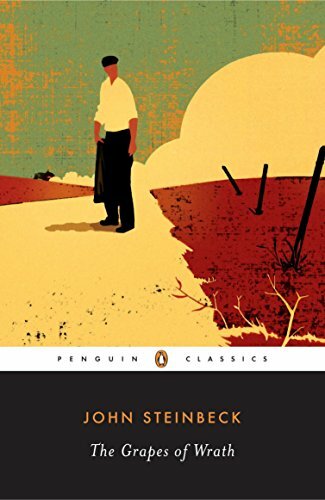 Grapes of Wrath is one of the best books I've ever read. Steve Winwood of Spencer Davis Group, Traffic and Blind Faith (with Eric Clapton) fame was my favorite artist growing up. 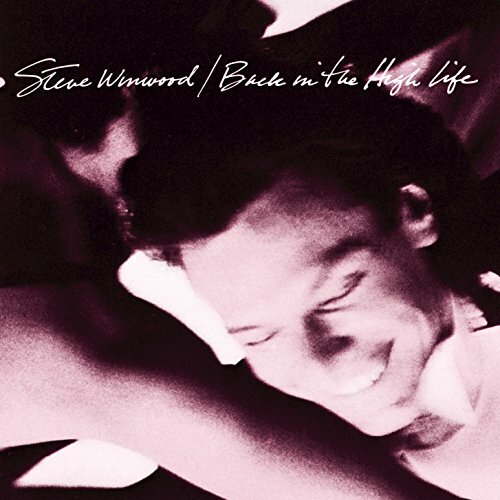 "Back in the High Life" was Winwood's 3rd solo album and earned him Grammy Awards for Best Male Vocal Performance and Record of the Year in 1987. Higher Love, Back in the High Life Again, The Finer Things, and Wake Me Up on Judgement Day are all great songs on this album. It wasn't until recently that I realized the religious, spiritual, and moral undertones of Winwood's music. Check out http://www.wellsofsalvation.com/Higher_Love_--_Program_18.pdf to learn more. "Free" and "Toes" may be two of the best "chilling-out, watching a sunset" songs of all times. 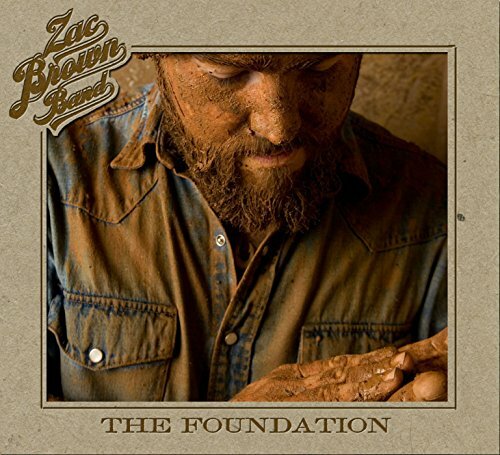 Last year, I took my middle-school-aged daughters to a Zach Brown Band concert. What a night! A super-great experience that we often talk about when we hear this album! We can't wait for them to come back through town. 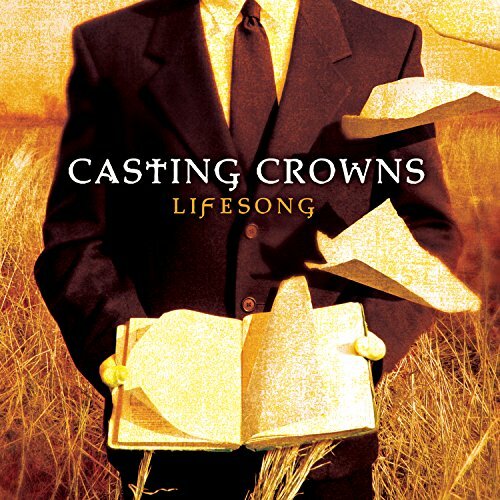 "Life Song" is one of my all-time favorite songs. "Voice of Truth" is one of my all-time favorite songs. 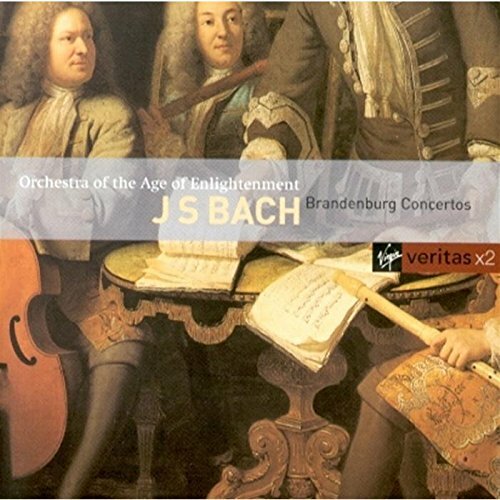 Bach's Brandenburg Concertos are what finally made me like classical music. 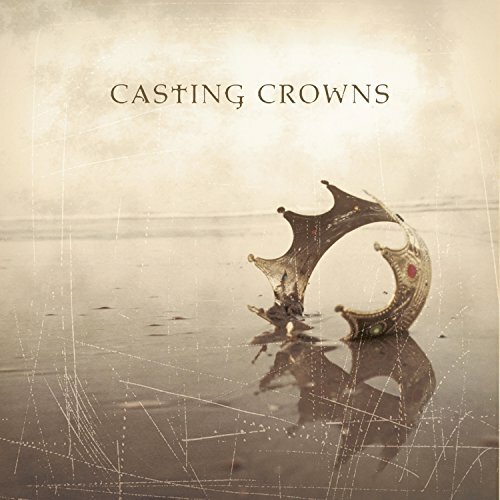 This a great CD to read and relax to. This is one of my all-time avorite songs. 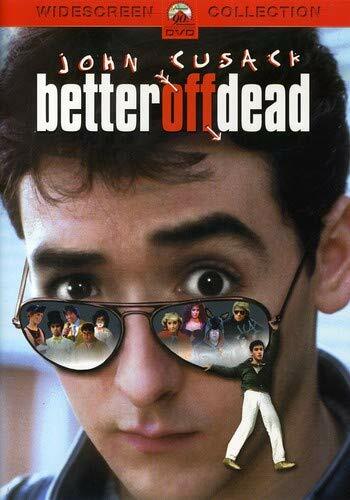 One of my all-time favorite movies--I'm a big John Cusack fan. This movie is a masterful look at those painfully funny teen years. This is one of my all-time favorite movies. The central message that everyone's life matters is great for all ages (young and old) to hear. Recommended read from my mother-in-law. I'm reading this book right now. Collins is a pioneering medical geneticist who once headed the Human Genome Project. 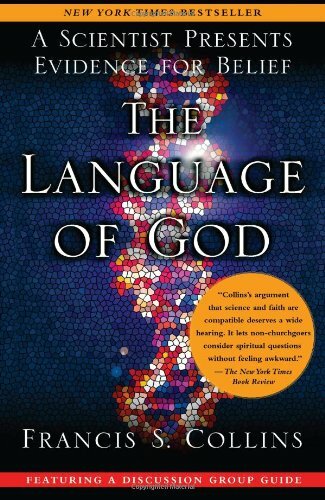 In this book, he chronicles his faith journey from atheist to believer and argues that belief in a transcendent, personal God can and should coexist with a scientific picture of evolution. Collins is a great writer and this is a great read. We listened to Killing Jesus on our recent family road trip. Wow! If Martin Dugard had been my history teacher in high school or college, I might have been a history major. 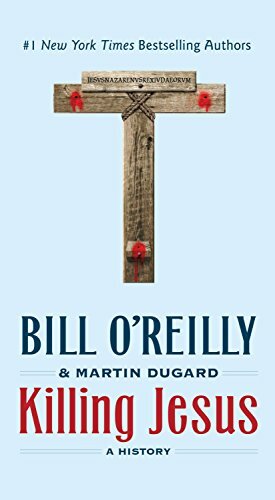 This a "just the facts" book and Bill O'Reilly and Martin Dugard do an amazing job of writing a history book that reads like a John Grisham novel. The book describes the political and religious climate before and during Jesus' life and how many of those events led to Jesus' eventual death. O'Reilly and Dugard transport you back in time and, through their descriptive language, you feel as if you are really there. This is a great read!...or in my case, a great listen! 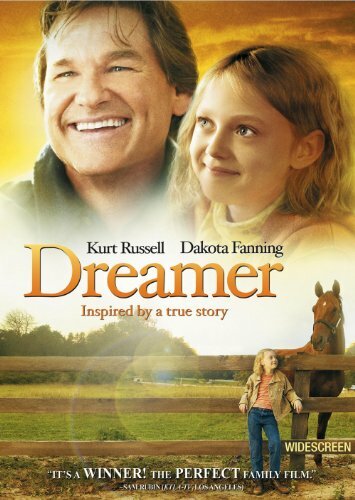 My family and I recently had Family Movie Night and watched Dreamer. 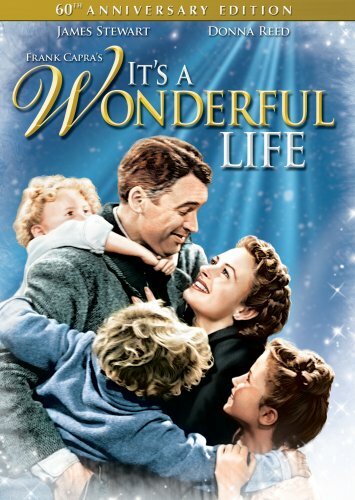 What a great movie about compassion, family, dreams and redemption. Gotta love comeback stories. I had forgotten how great this movie is! 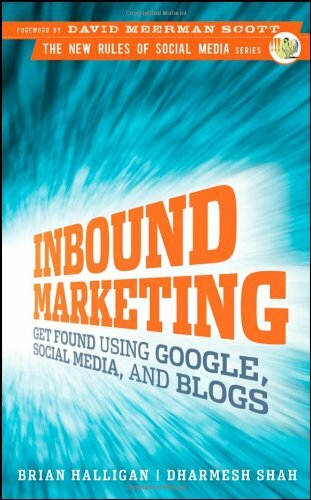 I'm currently reading this book to learn more about email marketing, SEO, and social media. I recently saw Future Islands live in Dallas at a small venue. They are fantastic. Frontman Sam Herring is a bit enigmatic but a great entertainer who sings poetic tales of heartbreak, love and loss. 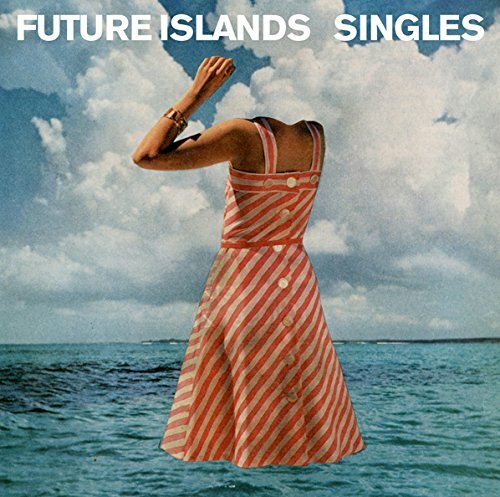 Future Islands was recently on Letterman, Jimmy Fallon, and Jimmy Kimmel. This album has great chill-out music.